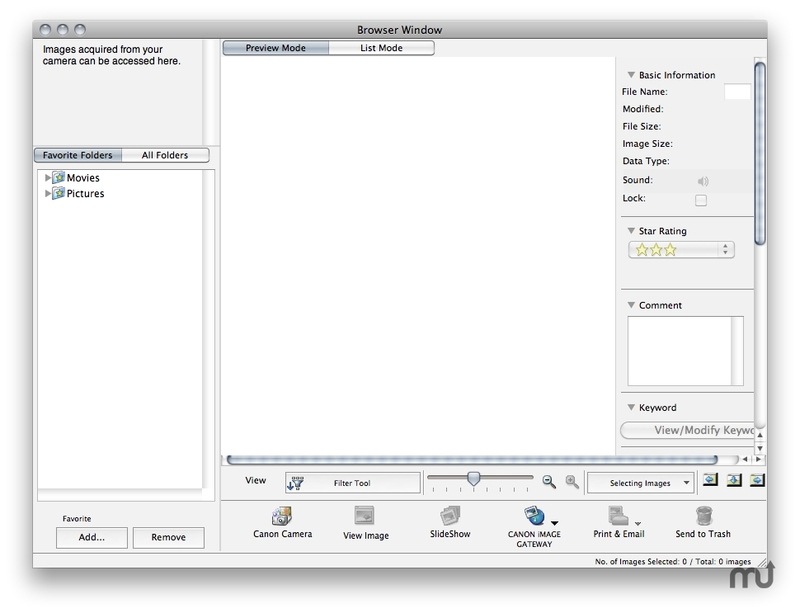 Is there a better alternative to Canon ImageBrowser? Is Canon ImageBrowser really the best app in Image Editing category? Will Canon ImageBrowser work good on macOS 10.13.4? Canon ImageBrowser supports the PowerShot line of cameras. Note: This version is not compatible with OS X 10.8 and later.